Any discourse on global cinema remains incomplete sans the mention of Andrei Tarkovsky, the master Russian auteur. Primarily renowned for his deeply contemplative and philosophical movies, Tarkovsky is considered to be one of the most influential filmmakers of all time. He used a unique cinematic style that comprised of long dramatic shots, amorphous and metaphysical takes on life, rhythmic interplays of light and shadow and spiritual motifs. 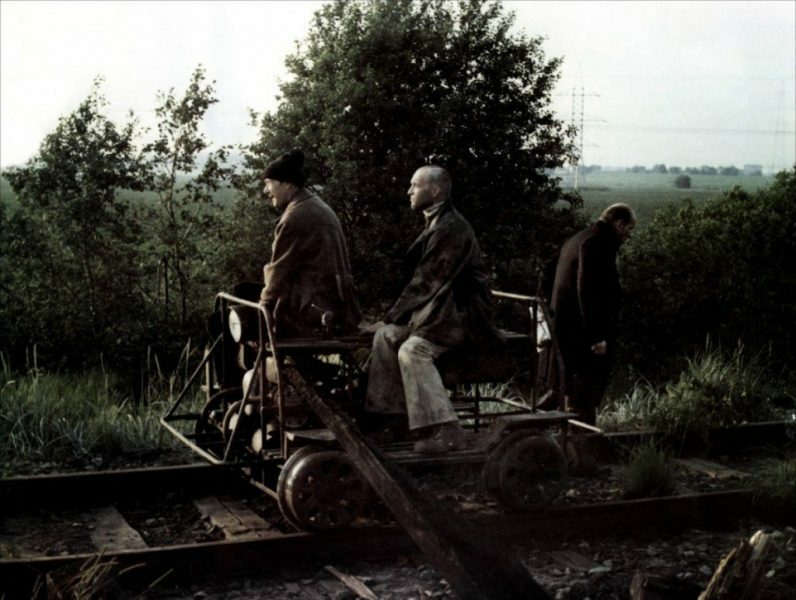 Beginning with the internationally acclaimed war film ‘Ivan’s Childhood’ (1962) and ending with the subtly philosophical ‘The Sacrifice’ (1986), Tarkovsky never made any compromises vis-à-vis his maverick directorial style. Also a film theorist par excellence; let us have a look at the list of top Andrei Tarkovsky movies. You might be able find some these Andrei Tarkovsky movies on Netflix or Amazon Prime. 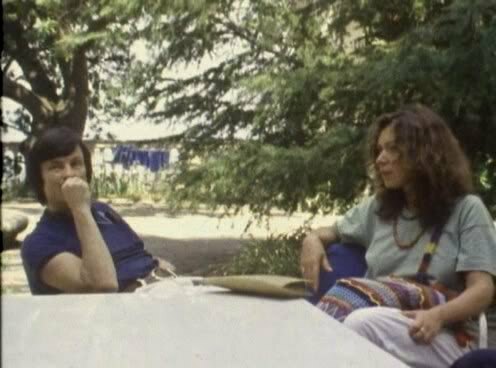 A unique feat, ‘Voyage in Time’ is a documentary feature that chronicles the journey of Andrei Tarkovsky in the hinterlands of Italy while preparing to shoot ‘Nostalghia’ that came out in the same year. 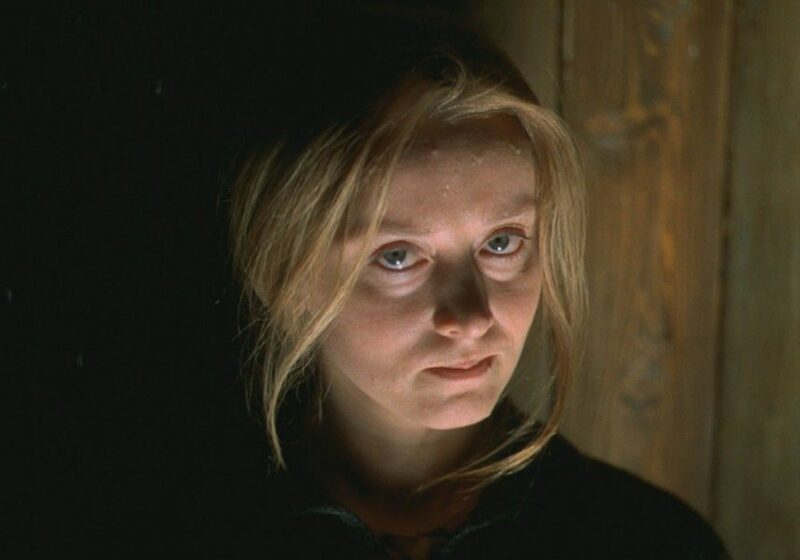 The film sums up Tarkovsky’s cinematic allusions and admirations. The movie was co-directed by Tonino Guerra, who co-wrote the screenplay for ‘Nostalghia’. ‘Nostalghia’ narrates the tale of a Russian writer Andrei Gorchakov who travels to Italy in order to unmask the life and times of Pavel Sosnovsky, a Russian composer who lived during the 18th century. During Gorchakov’s rendezvous, he gets philosophically entangled with Domenico, a supposed nutter who imprisoned his own family in order to protect them from the ‘enigmatic’ outside world. Oleg Yankovsky’s performance as Gorchakov won all-around critical acclaim. 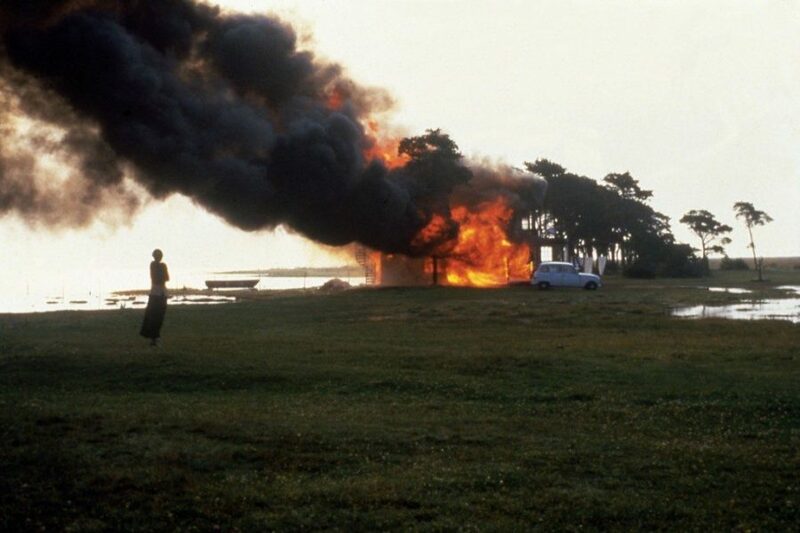 Tarkovsky’s maiden Swedish venture and his last feature film, ‘The Sacrifice’ is a haunting tale of an intellectual’s pursuit to find world peace. A scintillating journey into the inner psyche of a man, the film could be categorized as an effort to comprehend the eternal human quest for spirituality. Featuring Erland Josephson, the film bagged the prestigious Grand Prix at the Cannes Film Festival. Largely considered to be one of the finest films of all time, ‘Andrei Rublev’ features the life of Russian iconographer Andrei Rublev. The movie is a brilliant representation of 15th-century Russia. Subject to its ambiguous political and religious orientation, the film had to face severe censorship problems in communist Soviet Union. 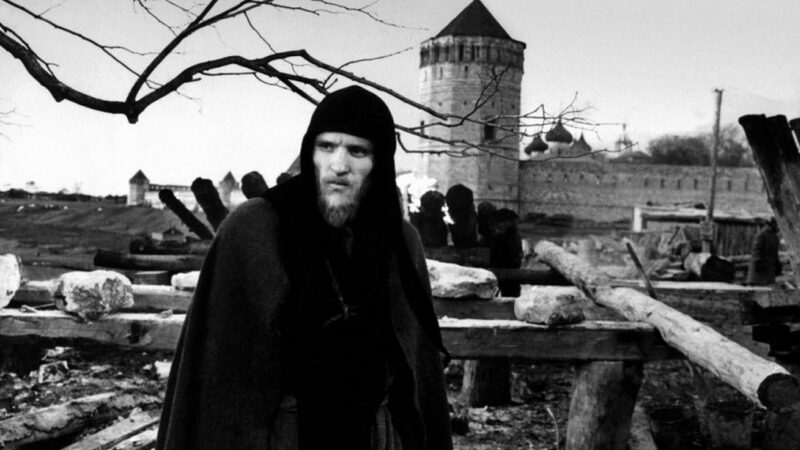 Anatoly Solonitsyn played the role of Andrei Rublev and garnered global acclaim. 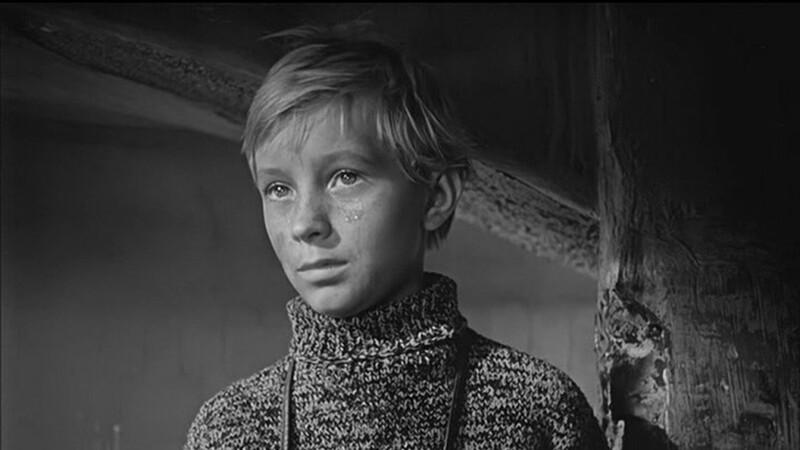 The first feature film by Tarkovsky, ‘Ivan’s Childhood’ is a war movie that records the trials and tribulations faced by Ivan Bondarev, a 12-year-old Soviet orphan, during the Second World War. The Swedish master filmmaker Ingmar Bergman listed this movie as an obvious influence on his later works. A movie that explores the humane side of war, it won the prestigious Golden Lion at the Venice Film Festival. Based on a novel of the same name by Polish author Stanisław Lem, ‘Solaris’ is a Science Fiction mystery film that narrates the tale of a psychologist who has been commissioned to a space station in order to find out as to why the station crew members have been psychologically disabled. A complex narrative that delves on the concept of identity and self-discovery; ‘Solaris’ received the coveted Grand Prix at the Cannes Film Festival. 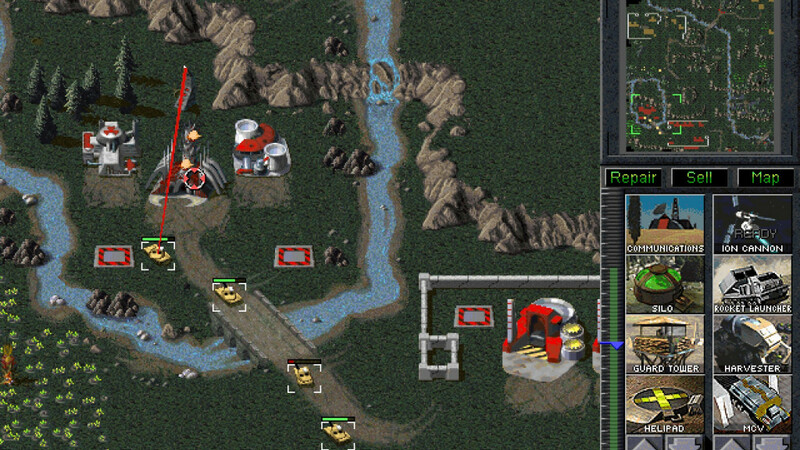 Somewhat inspired by the novel ‘Roadside Picnic’ (1972) by Arkady and Boris Strugatsky; who eventually wrote the script of the film, ‘Stalker’ tells the story of a person who guides two other persons to a place known as the Zone, rumoured to possess the ability to fulfil the ‘innermost’ desire of any person. A metaphorical voyage into the subtle intricacies of the human mind, the film was ranked 29 on the British Film Institute’s 50 Greatest Films of All Time poll. Read More .. Roughly autobiographical in nature, ‘The Mirror’ is a moving tale of the various emotions punctuating the consciousness of a forty-something dying poet. 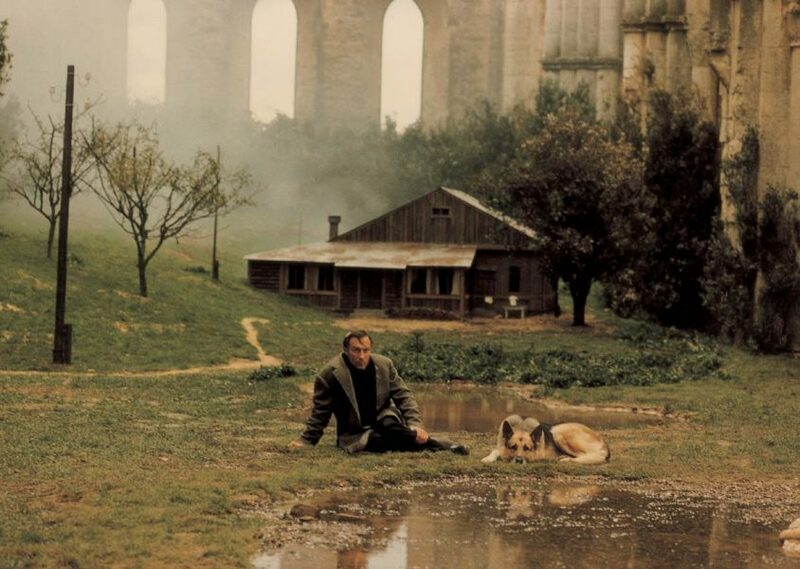 The film, arguably Tarkovsky’s best work, makes a sublime effort at redrawing the memories of a person. The movie is also considered to be an excellent commentary on the then existing Soviet society and politics. Known for its non-linear structure and unique cinematography, ‘The Mirror’ has influenced a generation of filmmakers from all across the globe.